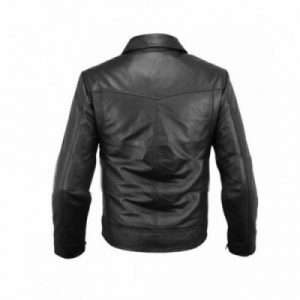 Black leather jacket mens is a leading company which offers you Biker Jacket With Faux Fur Collar Wine Red to add style and persona to your character. The wine red color looks unique and charming on you. 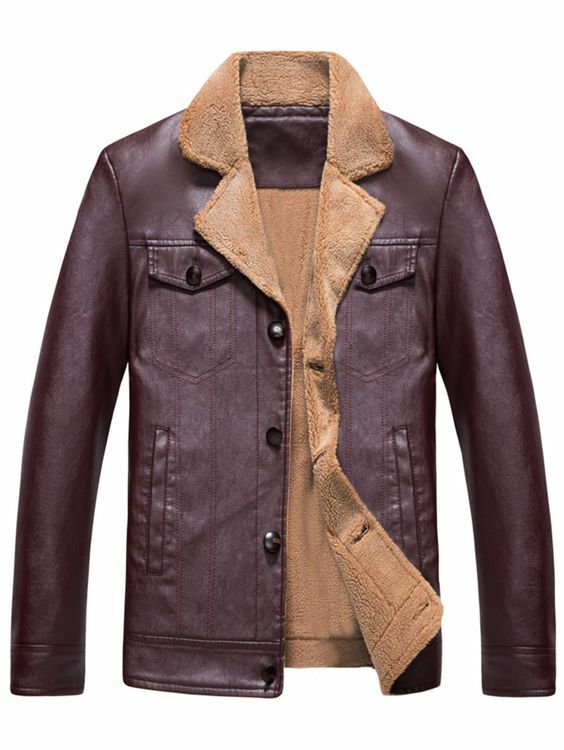 If you are a man you is particular about having a polished look you must buy Biker Jacket With Faux Fur Collar Wine Red. 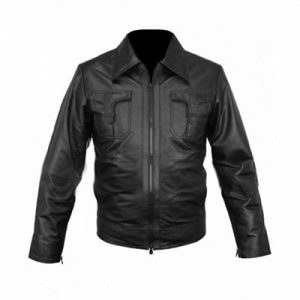 This attractive biker leather jacket comes with a stylish lapel collar and a front single breasted closure. 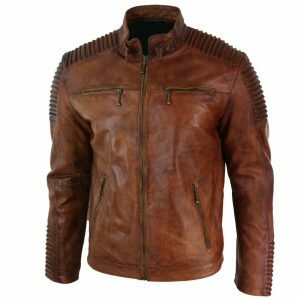 Whether you want to go to the club or a casual hang out with your friends, wear this biker jacket and make a strong fashion statement. Your friends would love the luxurious look it adds to your personality. Pair it with a nice pair of jeans and a pastel shirt. You’ll definitely grab the attention you desire. 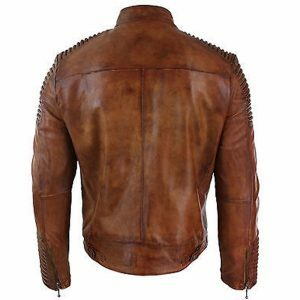 It’s a perfect piece of clothing for you to make you look stylish and keep you warm.